How Far is AVC Aparna Crest? AVC Aparna Crest is one of the popular residential developments in Bandlaguda, neighborhood of Hyderabad. It is among the completed projects of AVC Homes Pvt Ltd. It has lavish yet thoughtfully designed residences. Established by Shri. AV Chowdary in 1994, AVC Group is one of the leading real estate developers in Hyderabad. In 20 years, the group has developed 15 layouts and delivered around 20,000 plots to all categories of people up to their satisfaction under the present CEO of the company Sri.A.Ramachandra Rao. As CEO of the company, Sri. A. Ramachandra Rao, enjoys a wide reputation with flawless personality in administration and fulfilling the commitments. The present project is being developed in more than 100 acres of land near Mangalpally at Pocharam village, Ibrahimpatnam Mandal. This is the dream project floated by Sri. A.Ramachandra Rao, CEO of AVC Homes (P) Ltd. to cater to the needs of all categories of customers with plots measuring 200,300,500 and 1000 Sq. Yds., at affordable prices. 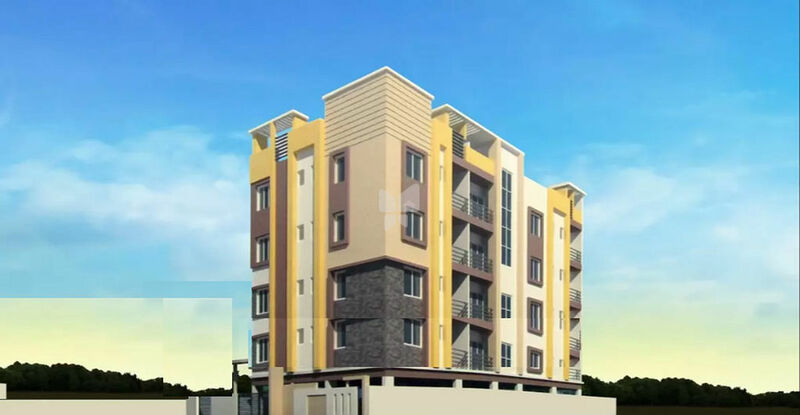 The group has also taken up construction of Deluxe Apartments and is now focusing on construction of Independent Houses and Villas in and around Hyderabad. His keen belief in customer satisfaction combined with punctuality, quality, reliability, speed and transparency has earned customer trust and faith in AVC Group.